If you're wondering what ghee is, read on. Ghee, also known as clarified butter, is a healthy fat made from grass-fed butter and is used in both cooking and in health maintenance. 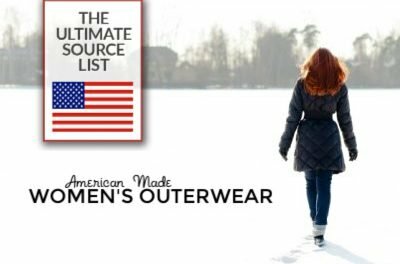 The benefits are numerous, but we just wanted to share a few of the best ghee brands here. 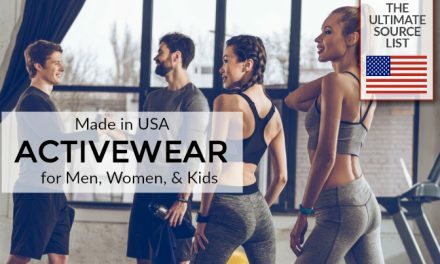 If you are looking to add ghee to your diet, you are looking for quality and purity, so although this is not a traditional American food, there are many exquisite made in USA options. 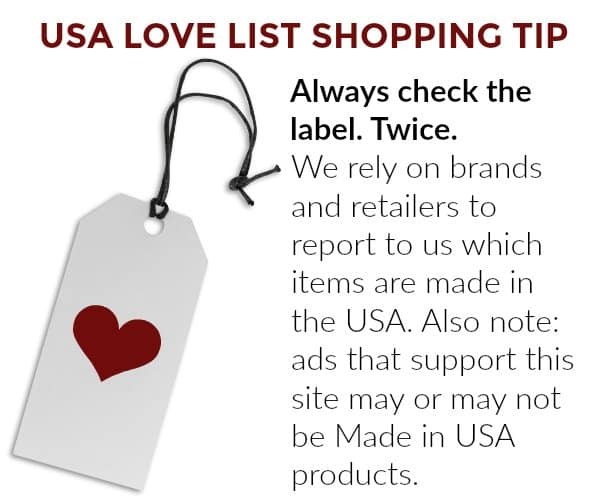 We'll share the brands we trust. 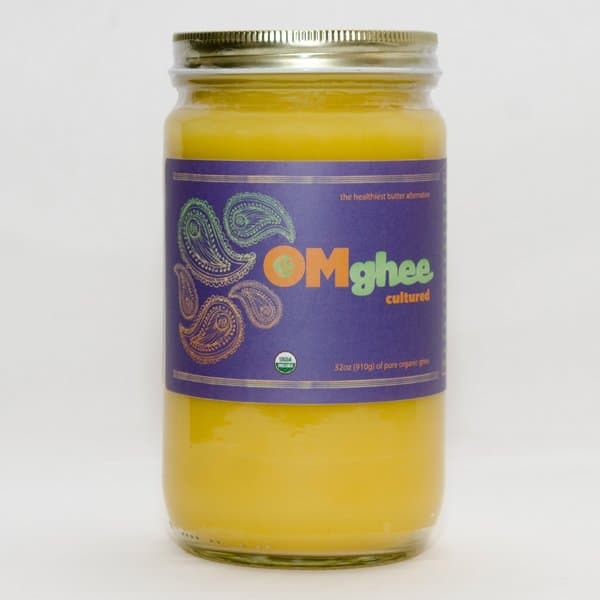 Ghee has been used for centuries, originally from the Indian subcontinent, as a digestive and elimination aid, for energy, for skin and eye health, for lubricating the joints, and for alkalizing the blood. Ghee is a dynamic superfood comprised of 10 main fatty acids including Omega 3, Omega 9, and vitamins A, D, E and K.
Its smoke point is 485 degrees, so it's best used for sautéing or roasting because it doesn't burn like other oils. It's 100% lactose and casein-free for those sensitive to dairy. 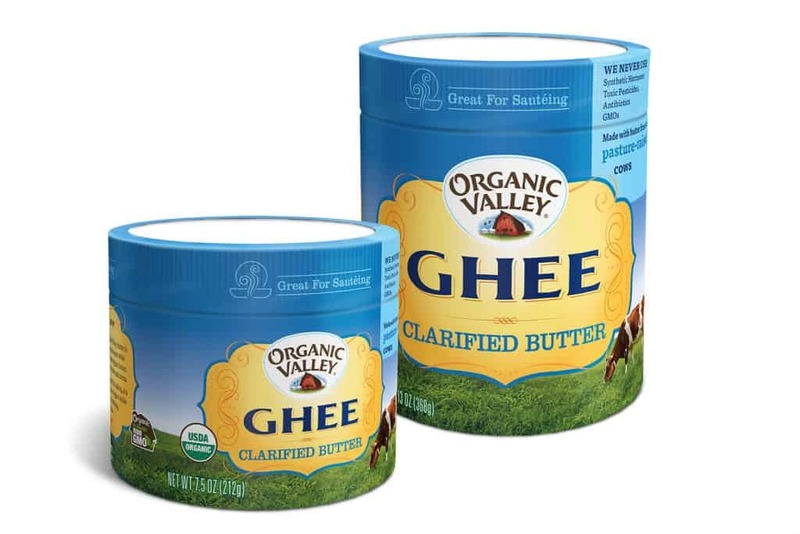 What should you look for when selecting a ghee brand? It's made using traditional Ayurvedic practices, meant to remove all of the milk solids, water, and impurities from the butter. 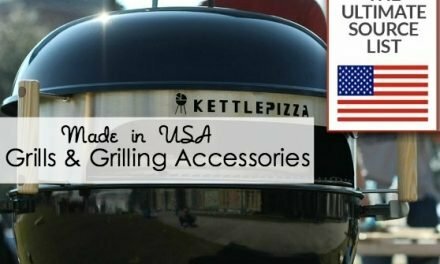 It's made from grass-fed butter. 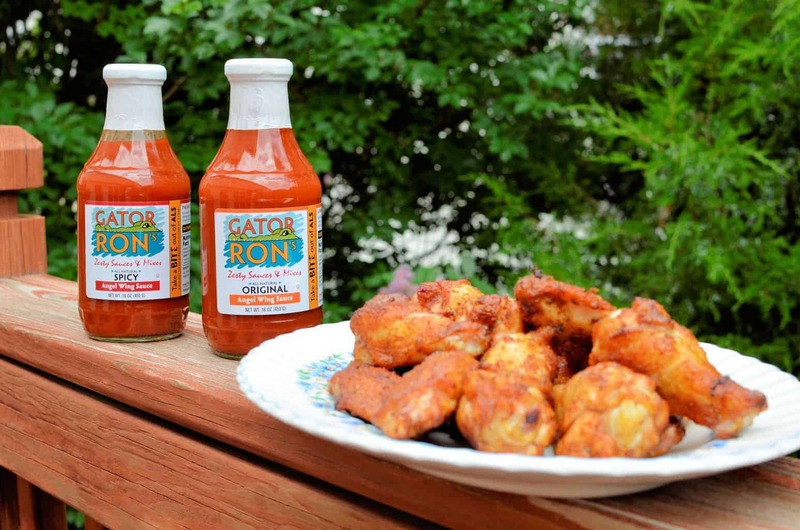 It's organic, meaning no antibiotics, synthetic hormones, toxic pesticides or GMOs. …and of course, it's coming from American farms that support the US economy. When should you use ghee in cooking? Use ghee in place of butter, coconut, or olive oil, for anything from searing steaks to roasting vegetables. With one of the highest flashpoints in the culinary world, Ghee is the supreme choice for sautéing, frying, baking, or any other high-heat application. 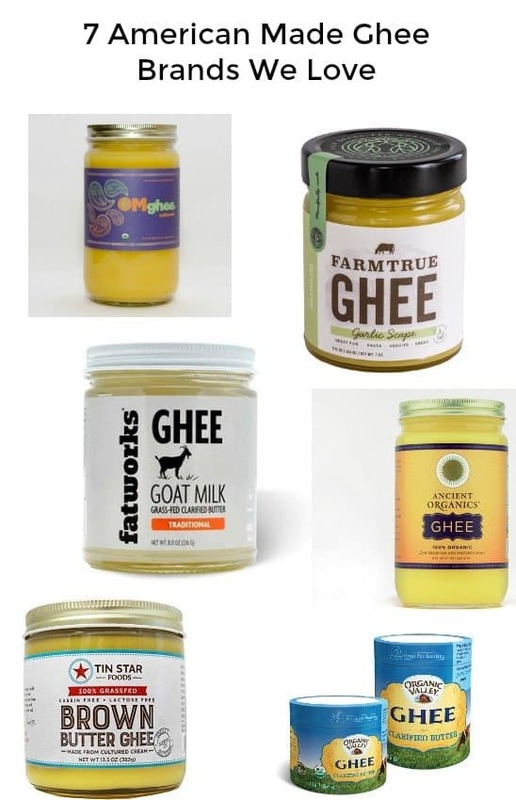 Here are the best ghee brands we've tasted, tested and love! 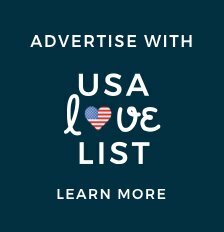 Ahara Rasa offers the most unique varieties of ghee on the market including Brown Butter, Chai Spice, Lemon & Garlic, Niter Kibbeh (Ethiopian Spiced Ghee), Tumeric & Black Pepper, and Vanilla Dream. Made in Portland, Oregon from organic, local, pastured, cultured cow's butter. 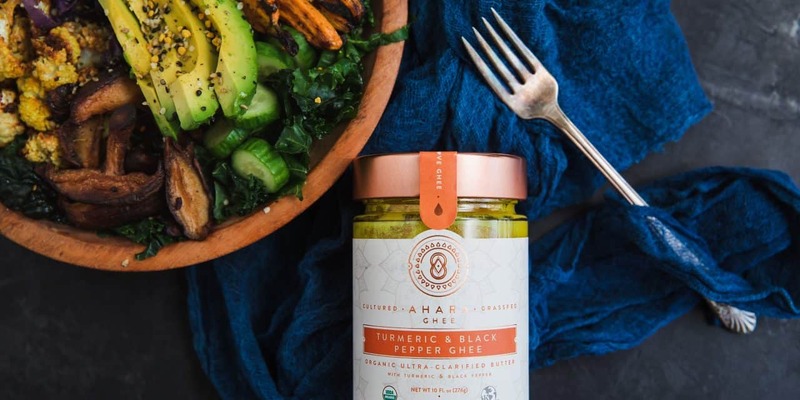 We love the Tumeric & Black Pepper for sautéing or roasting vegetables; the Lemon & Garlic for chicken and seafood; and the Vanilla Dream for our bulletproof coffee. Ahara Rasa Niter Kibbeh (Ethiopian Spiced Ghee) won the Best New Product Sofi Award in 2018 in its category. The Sofi Awards are like the Oscars of the food industry. The newest flavor, Chai Spice Ghee is also Whole30 compliant. It offers a fragrant masala chai spice blend, featuring cinnamon, cardamom, ginger, black pepper, and nutmeg works equally well in sweet and savory applications. Add to your oatmeal, blend in butter-coffee, sear your steak, sauté veggies, or upgrade your French toast! Ahara Rasa ghee is made in Portland, Oregon from organic, local, pastured, cultured cow's butter and it is certified Kosher. 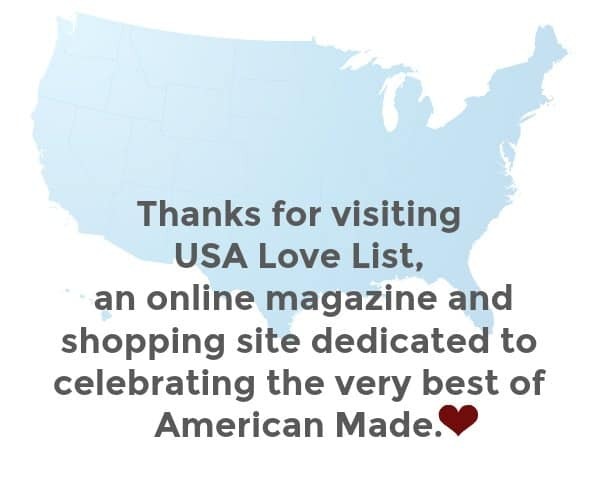 20% off your Ahara Rasa ghee order with discount code USALOVE through December 31, 2019. Limit one use per customer. We love Ancient Organics 100% Organic Ghee, made from pasture raised, grass-fed cows free of antibiotics, growth hormones and pesticide residue. 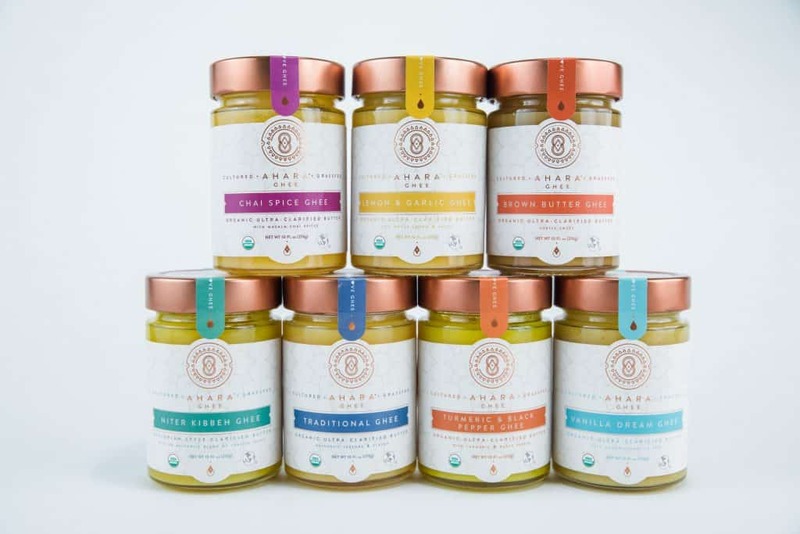 Ancient Organics Ghee makes its ghee from award-winning butter from small family farms in Northern California. This ghee is one of our favorites for its taste and clarity. It offers nutty and caramelized flavors and aromas that complement the richness of this ghee. We've just found the healthy alternative to the garlic sauce served with delivery pizza. Farmtrue Garlic Scape Ghee is grass-fed clarified butter infused with spring scrapes sourced from local farmers. It's truly divine and we have to admit we were sad when the jar became empty. 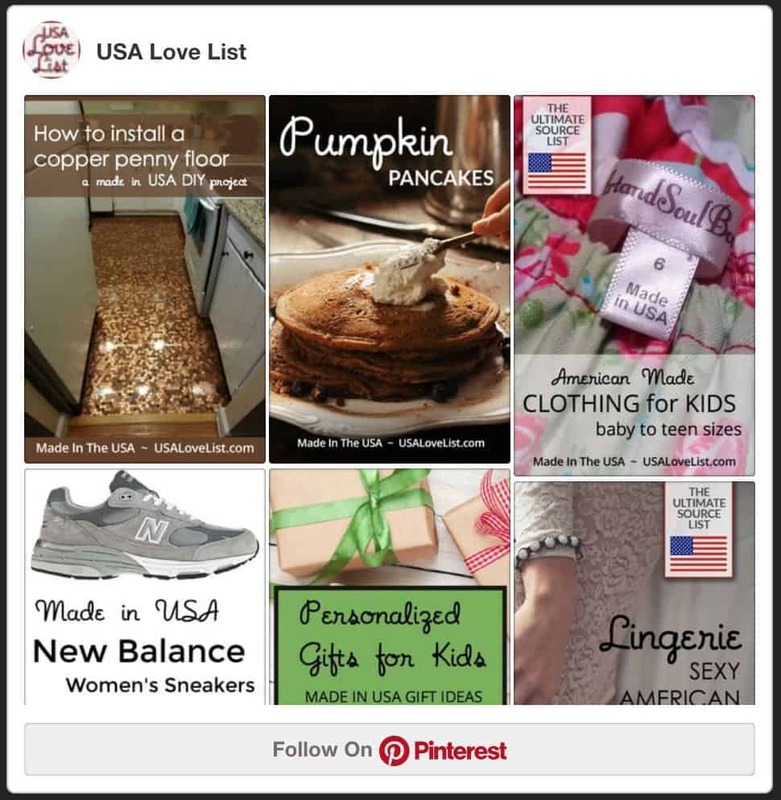 Farmtrue makes its products in Connecticut's North Stonington’s farm country. 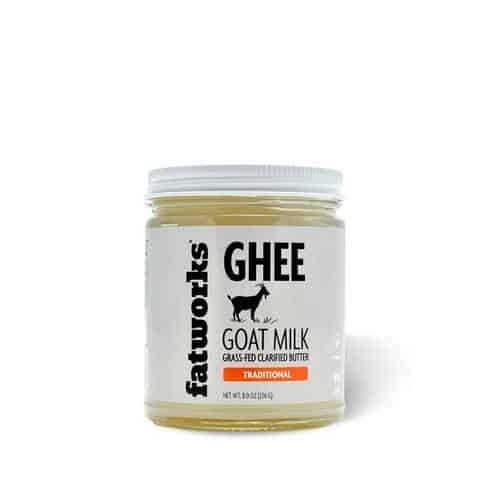 fatworks 100% Grass-Fed Goat Milk Ghee is one of the most unique offerings of ghee we've seen. It has a smooth finish and a sweeter ghee flavor. The foundation of Fatworks is supporting small family farming. Each farmer is an inspiration in their own way, yet all share the same belief in raising their livestock in the most sustainable, humane, and environmentally friendly way possible. 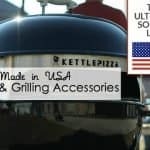 Fatworks is proud to source from, support, and promote these excellent small family farms in Chehalis, Washington. The Gourmet Ghee Company makes artisan ghee. The company was founded by the first generation born, Nazia Aibani, who grew up eating ghee in her home country of Indian. 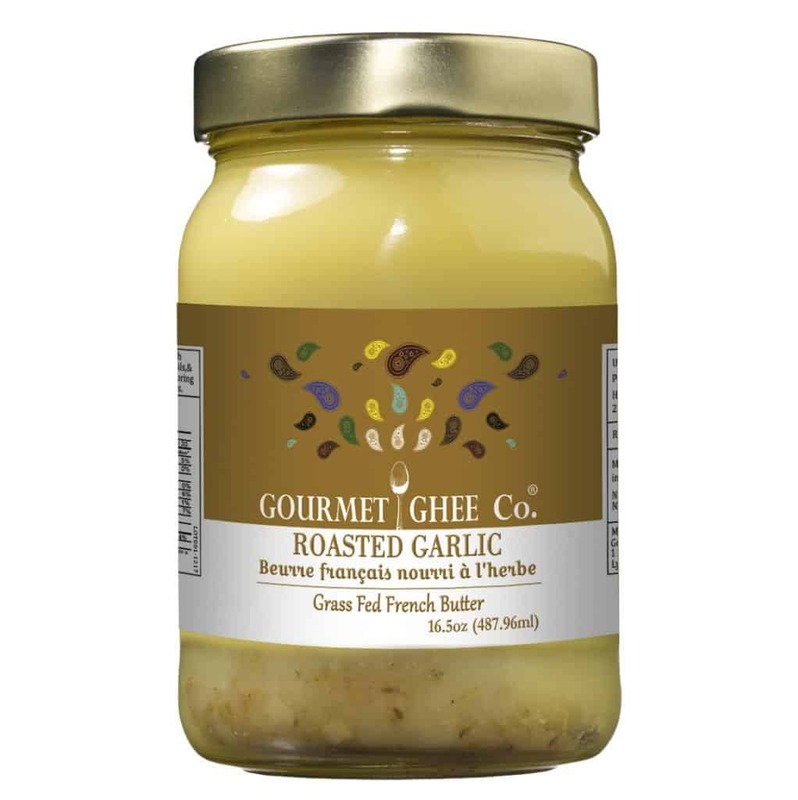 We're fans of the Roasted Garlic Ghee for sautéing and roasting. It brings a nice earthy, roasted garlic flavor to any dish and we appreciate that the garlic and fat needed for roasting or sautéing come in one. OMghee is a small family and friends operated business which opened in May of 2013 by Mitul Parekh. Each batch is made slowly, meticulously, and individually, making it a true artisan small batch ghee. We love the intense and deep flavor of this ghee which is fresh artisan slow churned from certified organic, kosher butter. Organic Valley Organic Ghee makes our list of the best ghee brands because it is great for those who might not enjoy the taste of ghee. This particular ghee doesn't have as strong of a ghee flavor; it's more subtle. 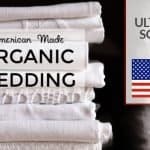 Organic Valley is known for its organic dairy products, produced with no added hormones, antibiotics or toxic pesticides. 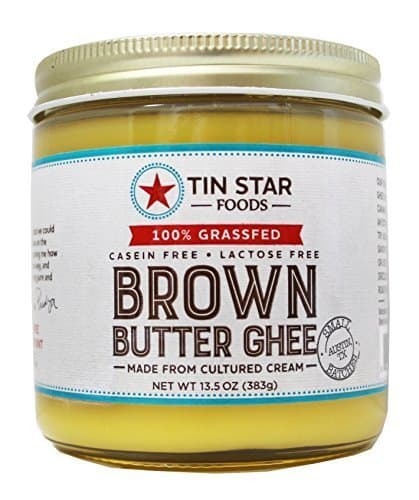 Tin Star Foods 100% Grass-Fed Brown Butter Ghee offers a delicate, nutty flavor to the natural richness of ghee. Tin Star Foods lab tests for lactose AND casein free for those who are ultra-sensitive to dairy. 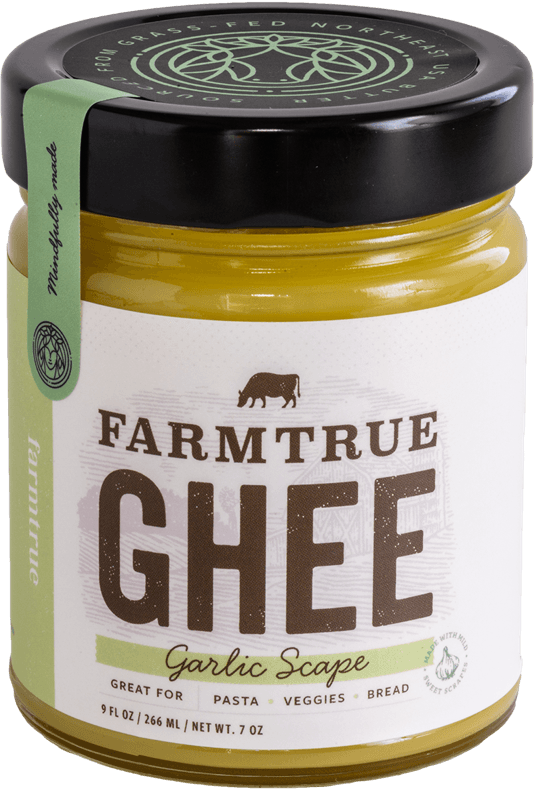 It's ghee is made from butter that comes from cows raised in sustainable, organic, and GMO-free farming conditions. The ghee is made from grass-fed cultured Irish style butter, making for a lighter and slightly sweeter flavored ghee. Tin Star Foods ghee is made in small batches in Austin, Texas. Let us know what you think… Are you a fan of ghee? Are you inspired by our list of the best ghee brands? 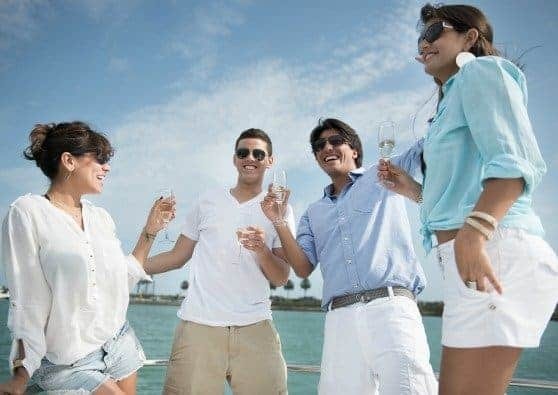 Did we miss one of your favorites? Let us know in the comments below.